Buikema, R.L., Lykke, N. & Griffin, G. (Eds.). (2011). 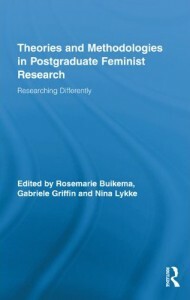 Theories and Methodologies in Postgraduate Feminist Research: Researching Differently. London/New York: Routledge. Ponzanesi, S. & Blaagaard, B. (2011). 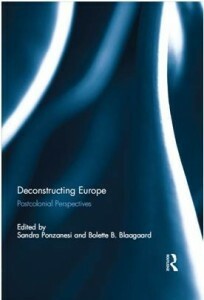 Deconstructing Europe: Postcolonial Perspectives. London: Routledge. Papenburg, B. (2011). Das neue Fleisch. Der groteske Körper im Kino David Cronenbergs. Bielefeld: transcript-Verlag. Buikema, R.L. & Tuin, I. van der (2009). 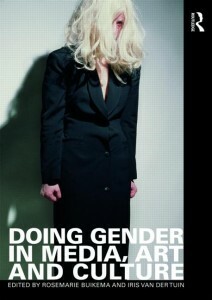 Doing Gender in Media, Art and Culture. Londen: Routledge. 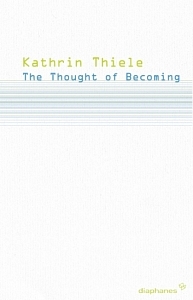 Thiele, K. (2008). The Thought of Becoming. Gilles Deleuze’s Poetics of Life. Berlin: diaphanes. 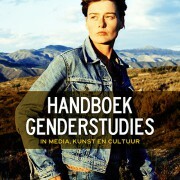 Wekker, G.D. (2006). The Politics of Passion. Women’s Sexual Culture in the Afro-Surinamese Diaspora. New York: Columbia University Press. Davis, K.E., Evans, M.S & Lorber, J. (2006). 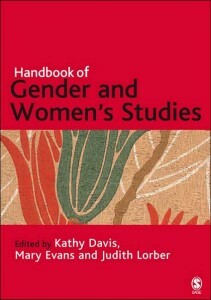 Handbook for Gender and Women’s Studies. London: Sage. Waaldijk, M.L. & Grever, M. (2004). Transforming the Public Sphere. 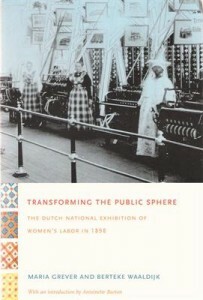 The Dutch National Exhibition of Women’s Labor in 1898. Durham en Londen: Duke University Press. Essed, P., Frerks G. & Schrijvers J. 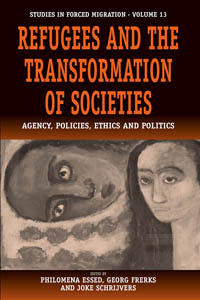 Refugees and the Transformation of Societies: Agency, Policies, Ethics and Politics. New York & Oxford: Berghahn, 2004.